Planning, creating and maintaining the schedule complexities of mobile workforces is not for the faint of heart. Organizations around the globe are challenged every day to lower turnover rates, optimize labor costs, improve communications and empower their mobile workers. Technology is here to help. Organizations employing mobile workforces face unique challenges including lack of face-to-face communication between peers and managers, difficulty monitoring performance of staff working in multiple locations, and ensuring consistent quality of service. Couple these challenges with the need to accurately schedule each mobile worker and you have a puzzle most organizations struggle to solve. For example, Living Resources manages more than 600 highly-specialized mobile workers providing care and support for individuals with developmental disabilities all across upstate New York. Subject to state-wide regulations, Living Resources must meet staffing minimums individually set for each disability, which means they’re required to schedule qualified staff in real-time across 60 locations, each with a unique client mix. As a result, managers experienced a deluge of email communications, overtime expenses, and last-minute scheduling changes that overwhelmed their scheduling system. In an industry where scheduling mistakes were both costly and dangerous, Living Resources needed a better way to work. Technology is becoming increasingly vital as organizational complexity is placing higher demands on the schedule. For instance, when a mobile worker calls in sick or doesn’t show up on location, manual scheduling can turn into a triage fiasco. Scheduling technology provides an automatic system for giving managers the ability to quickly track employee information, determine which workers live nearby, know which of those workers are available to work, and how to contact them quickly. Scheduling software simplifies complex scheduling for mobile workers by setting up a system for tracking various rules when scheduling staff need to meet certain credentials. Scheduling technology can then send workers detailed information about each shift and location with directions and links to maps, a point of contact, information about uniforms, and specific instructions for the job location. An employee can then confirm the shift assignment via text, so managers eliminate any miscommunication. Scheduling software even allows employees access to mobile check-in and location checkout. 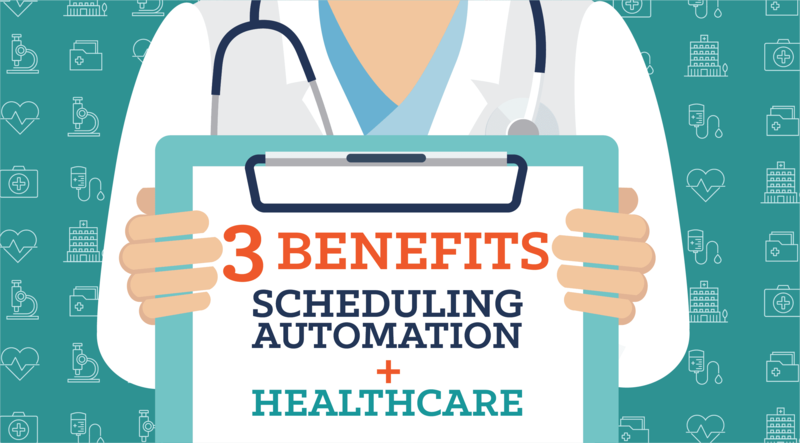 Most automated scheduling platforms on the market are merely glorified physical schedules. 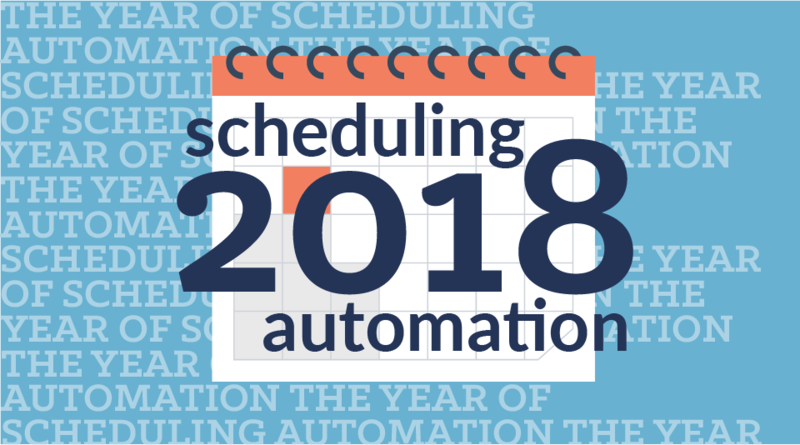 Scheduling technology, such as Shiftboard, seeks to transform businesses by providing an individually configured solution that helps organizations lower labor costs and increase manager and worker productivity. 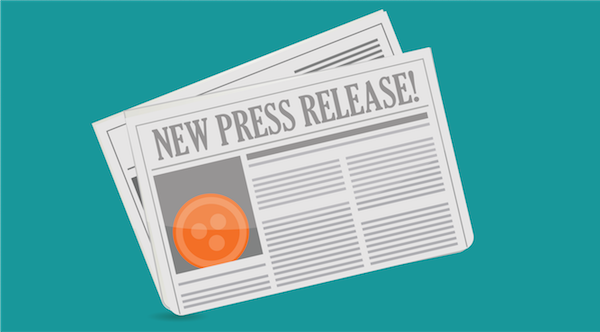 Living Resources implemented the Shiftboard solution, which automated their scheduling to meet state regulated labor minimums, reduced manager overtime, and improved communications between staff and managers. Across multiple industries, Shiftboard is empowering businesses to transform the way they manage their mobile workforces. With over 800 mobile contractors, Praetorian USA provides event staff and security to 130 locations at over 400 events every year. Praetorian USA turned to Shiftboard in 2010, allowing the company to grow by more than 150% with advanced mobile scheduling capabilities, on-the-go access, recruiting tools, reports, communications tools, and now robust scheduling capabilities with the ability to empower their workforce engagement throughout the organization. Want to learn more? 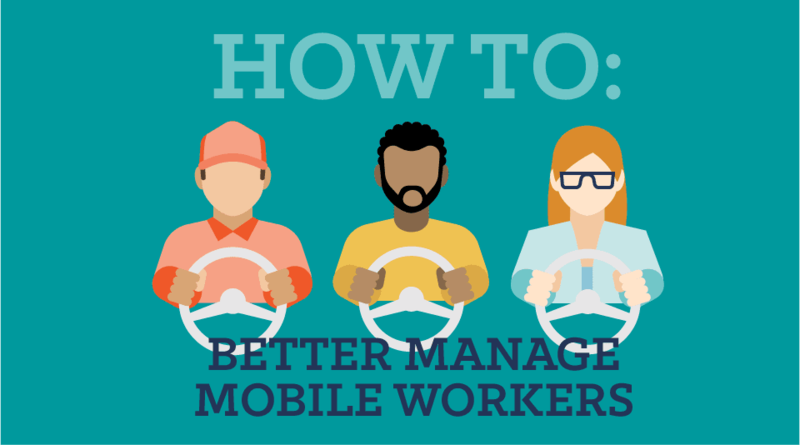 Check out the webinar below to see just how technology improves the efficiencies and work life of mobile workers.